Come and discover our wine collection in our tasting room in Lutry. If you are in a hurry, you can also check out our wine at our online shop. « The Classics, Plan Joyeux, The Specialties, The Orpheus selection, et The Elite Selection » are our five principal collections of wine at Terres de Lavaux. White, red, rosé, sparkling and sweet wine… Terres de Lavaux has a wide range of grape varieties. Take advantage of our special offer, “favorites of the moment”. For a limited time only, so be quick. These wines bring together all generations. Easy to drink, they are perfect for an aperitif with friends or for family dinners and parties. 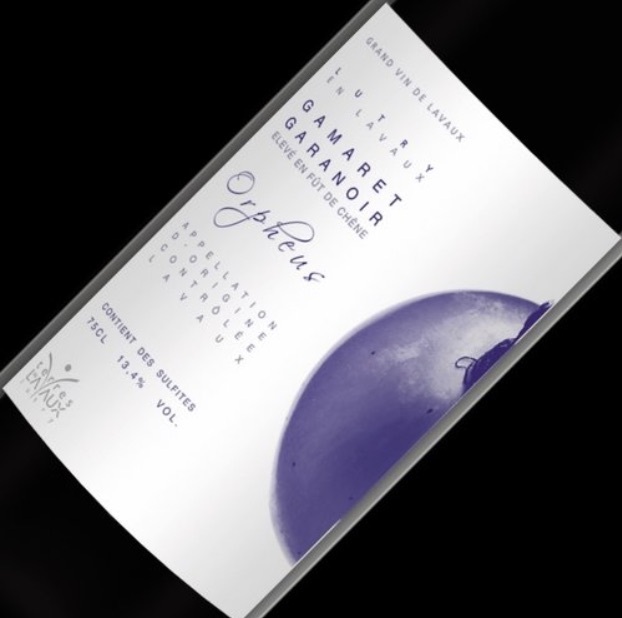 The blend of grape varieties found in this wine refresh the palate owing to their fruity flavours which are preserved by the tank vinification process. These special white and rosé wines are made from varieties other than the Chasselas grape. Made for connoisseurs who seek flavours with more intensity. 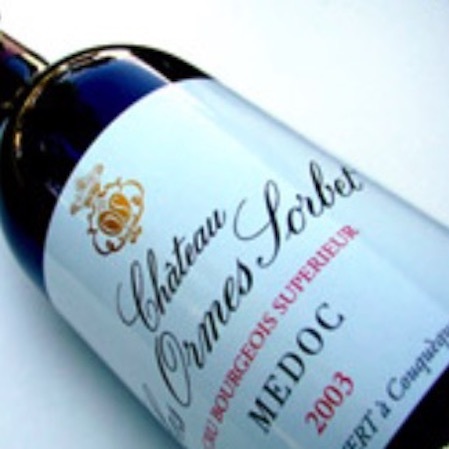 Certain velvety textures are present owing to the wine having been aged in barrels. To be enjoyed with a meal shared with great friends. These great red wines are vinified for an additional year in French oak barrels from Allier in France. Made from traditional grape varieties including Pinot Noir, Plant-Robert, Gamay and the more recent varieties, Gamaret, Garanoir and Galotta. Great vintages for collectors in search of intense emotions. 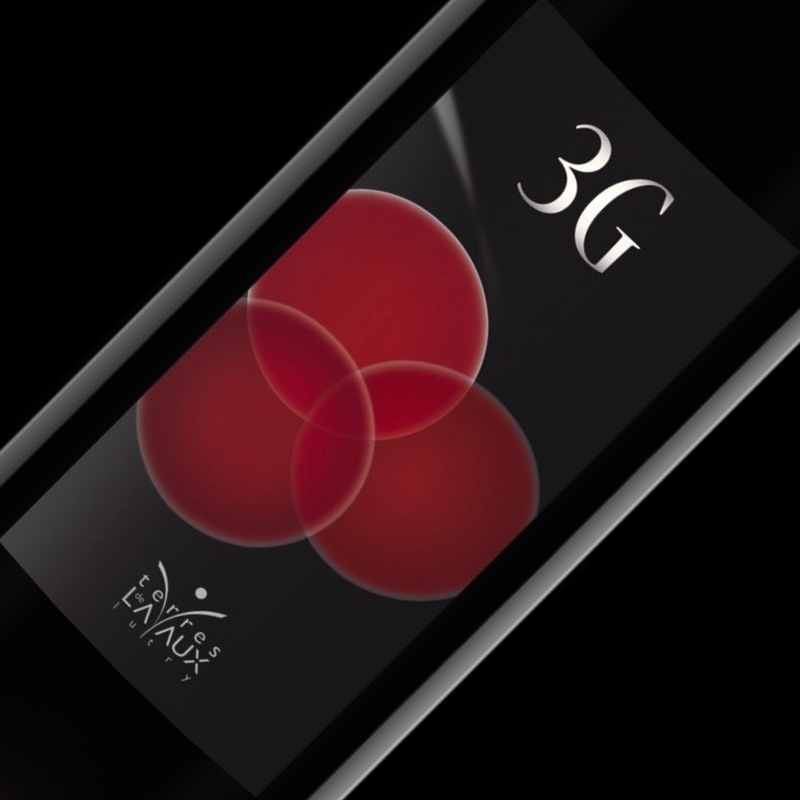 3G, an authentic sensory experience. This wine is made up of Galotta, Gamaret and Garanoir and aged in new barrels. 2F, fine, tiny bubbles and intense aromas of Pinot Blanc and Chardonnay. Wine from abroad – directly imported wines, with character and expression. White, red, rosé, sparkling and sweet wine….Terres de Lavaux has a wide range of grape varieties. We have established a system that allows you to easily find your desired wine in our collection according to your personal tastes and preference. A simple classification to save time for the consumers in a rush.